Suffering with an ache or pain? Acupuncture can help you! Acupuncture originates from China and involves the insertion of very fine stainless steel needles into the skin which has been practised for thousands of years. And now Acupuncture is practised by our experts in Chelmsford. At Faye Pattison Physiotherapy, our physiotherapists are fully trained and governed by the AACP (Acupuncture Association of Chartered Physiotherapists). 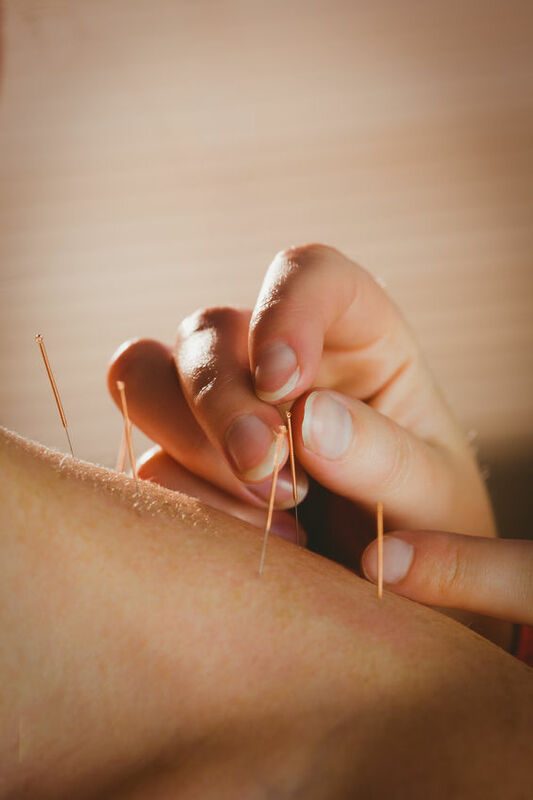 The use of acupuncture needling is used for the treatment of pain and is supported by ongoing scientific studies and evidence showing it can have great benefits used alone or when used in conjunction with manual therapy physiotherapy, soft tissue therapy, massage therapy). Acupuncture is widely accepted and practiced combined with physiotherapy throughout both the National Health Service (NHS) and private practice. 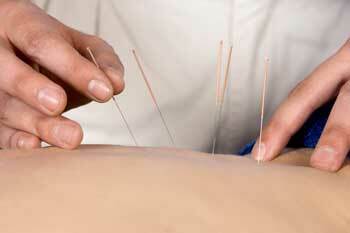 Acupuncture is a very safe procedure when carried out by fully qualified professionals. 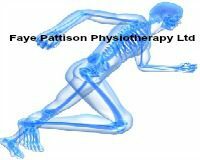 At Faye Pattison Physiotherapy, your AACP physiotherapist is qualified to deliver this therapy in a safe and professional way and has undergone a recognised accredited training course in acupuncture. In our clinic we use pre-sterilised, individually packaged disposable needles so once they have been used, they are disposed of after one use. 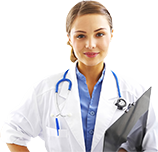 When the needles are inserted, you often feel a little sharp pricking sensation or scratch, once the needles are in for a period of time, they are left, your therapist will keep checking on you and may move or twist the needle throughout your treatment and some people experience a tingling or warming feeling throughout treatment. Some people may experience side effects after treatment which tends to be short lived (nothing a cup of tea and biscuit can’t sort out normally). These may include light-headedness, fatigue, bruising, redness, localised bleeding or mottling of the skin around the needle sites.